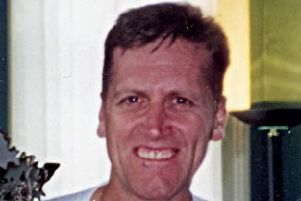 The family of a Cumbernauld man who was killed in a helicopter crash are holding a fundraiser in his memory on Saturday. 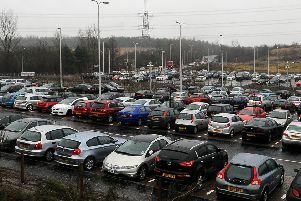 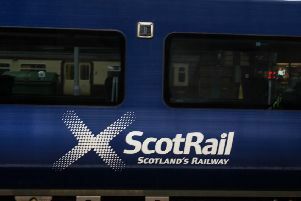 Scores of commuters who rely on free parking at Croy railway station may have to find a different route to work from Sunday. 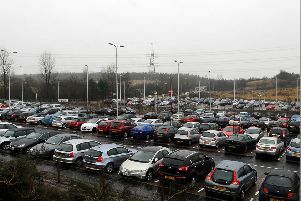 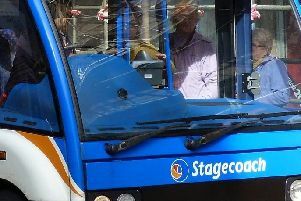 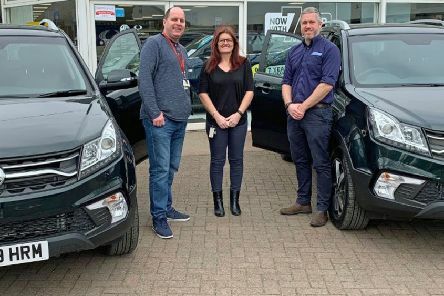 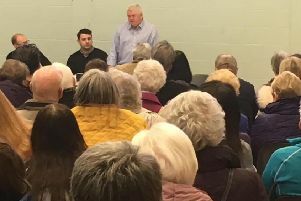 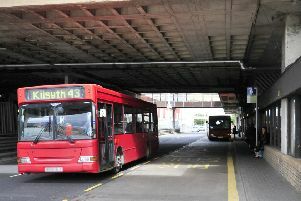 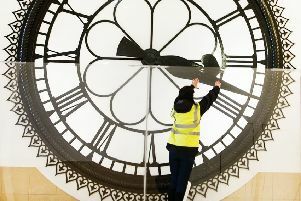 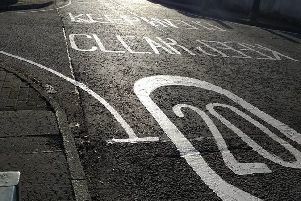 Residents in Cumbernauld, Croy and Kilsyth are being asked for their views on local transport as part of a study by North Lanarkshire Council. 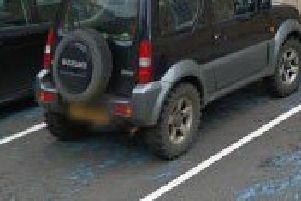 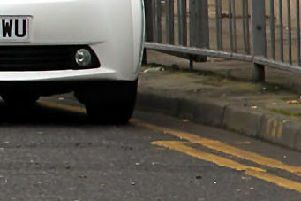 Residents of a Carbrain street are demanding action before inconsiderate parking causes an accident. 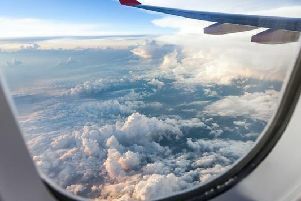 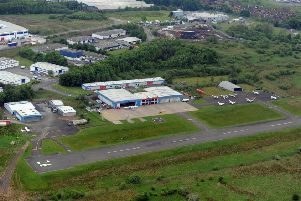 A number of changes have been made to improve safety at Cumbernauld Airport after a collision between two helicopters took place earlier this year. 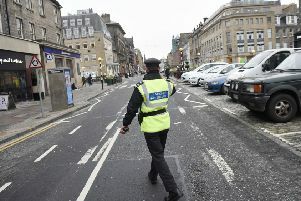 Traffic wardens are set to return to the streets of North Lanarkshire next month with the introduction of a Decriminalised Parking Enforcement scheme. 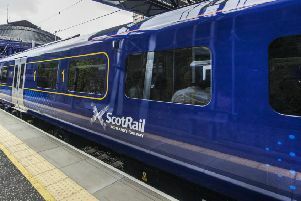 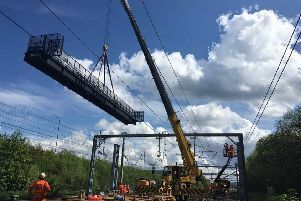 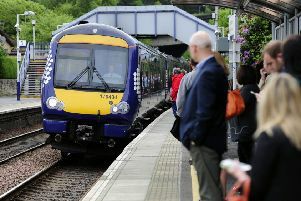 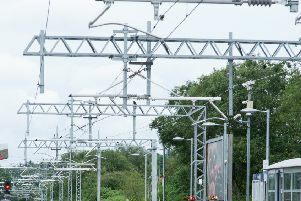 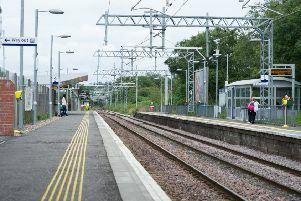 Network Rail is advising passengers to expect disruption from August 24-29 as engineers complete the latest phase in a £114m upgrade to signalling systems across Lanarkshire.